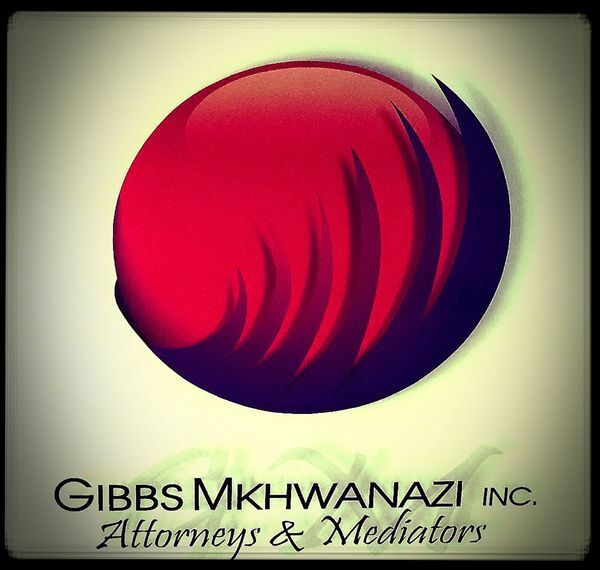 Gibbs Mkhwanazi Galane Inc. Attorneys and Mediators firmly believes in the notion behind mediating disputes as mediation affords parties to a dispute a choice to decide how their disputes can be resolved outside of the formal court environment. Bearing in mind the high cost of litigation and the congested court roles, we saw the need to acquire mediation skills and have since made prompt, reasonable settlement of matters, through mediation, our primary focus with the main objective to limit costs, time and stress resulting from litigation affecting the parties involved. We attempt to mediate all types of litigious and non-litigious matter. We also recognize that litigation is a vital part of our legal system and that great attention must be given to litigious matters which are not susceptible for ADR. Our vision is to provide excellent and quality legal services to the public. Our mission is to make our Constitution a reality in the lives of our people and our values including being that of upholding the law without compromise. 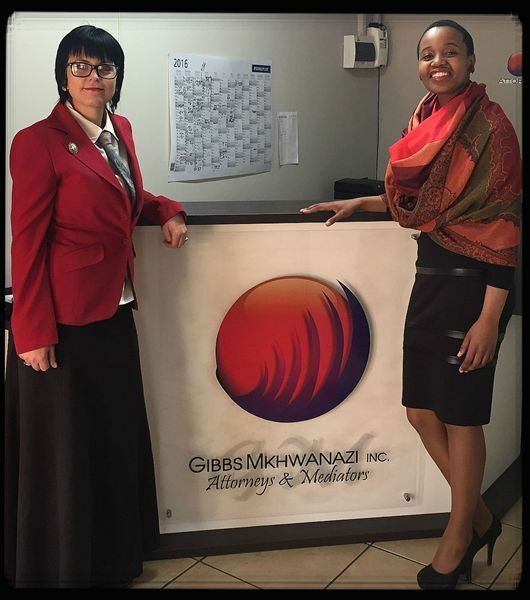 Our areas of practice include Criminal law, Civil law, Labour law, Wills and Estates, RAF matters, Debt Collection, drafting of Legal Opinions and Contracts as well as Mediation in all its forms. We also effectively attend to any correspondent instructions in the Magistrates Court and High Court.